In preparation for The Allied Genetics Conference (TAGC), set to take place in Orlando this July, Genes to Genomes is getting the inside scoop from many of the outstanding keynote speakers in our “Behind the Podium” series. Here, GSA member Sarah Neuman interviews National Institutes of Health Director, Francis Collins. 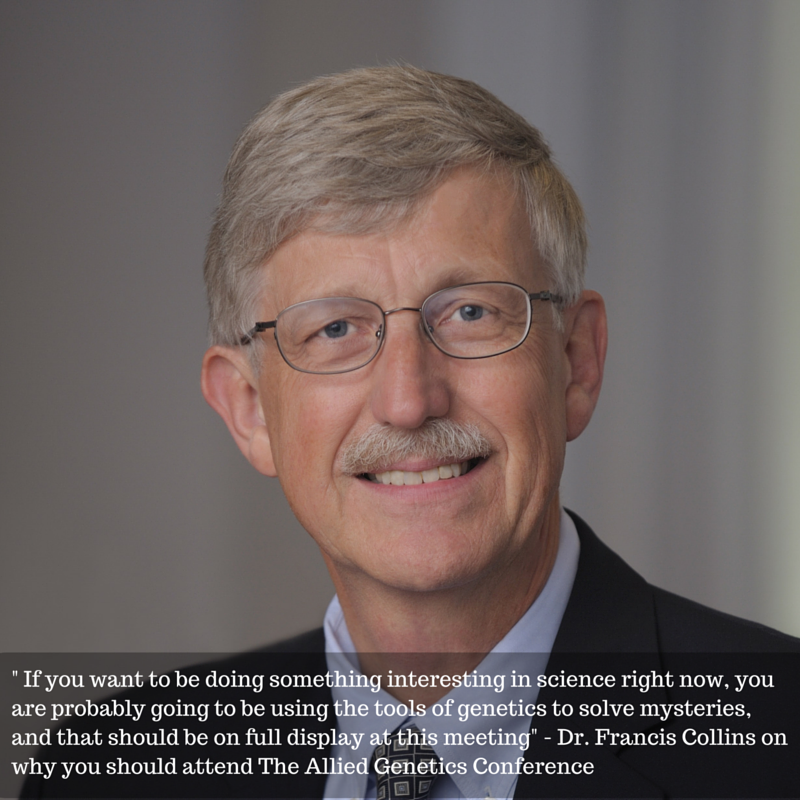 As the former leader of the Human Genome Project and the current Director of NIH, Dr. Francis Collins has led an illustrious and successful scientific career. Attendees of The Allied Genetics Conference (TAGC) will be treated to a robust discussion of current scientific advancements in the field of genetics and the importance of basic research during his keynote address at the meeting. Because his scientific roots are in genetics, Collins is particularly excited to be a part of TAGC and to interact with the genetics community at large. When it comes to the future of biomedical research, Collins is enthusiastic about the role of genetics and model organisms. He thinks that we will depend on model organism research more than ever as we continue to unravel the mysteries of the human body and uncover the causes of disease. Collins notes that many experiments simply cannot be carried out in humans due to ethical concerns or the complexity of the human body. Throughout the decades, there have been many fundamental discoveries made in model organisms that were then applied to humans and Dr. Collins predicts that the field will continue to depend on these systems more and more to discover how life works and to understand what can go wrong in disease. Dr. Collins also has some sage advice for early-career scientists. “This is the best time in history to get involved in science, particularly life science, but one should aim to try to answer important questions and not just obvious ones. And, you should count on doing this in a fashion where you ally yourselves with other talented people who have different expertise, because much of the excitement seems to happen at the interface between disciplines. This is not a time to be narrow.” Conferences like TAGC and organizations like GSA that unite researchers from diverse model systems provide an ideal platform to promote interdisciplinary collaborations that will help move science forward. 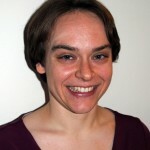 About the author: Sarah Neuman is a graduate student at the University of Wisconsin-Madison. She uses forward genetics to study the role of endocrine signaling mechanisms in the control of systemic growth during Drosophila development.